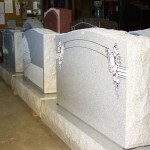 Our Services, Morgantown, West Virginia | Lang Monument Co. Inc.
Lang Monument provides full service for the selection, customization and installation of all types of memorials and markers. Feel free to contact us with your special needs or requests to better understand the options available. 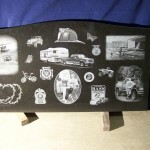 Memorials and Plaques – Large assortment of in-stock granite memorials and markers and the ability to custom ordered brass plaques. 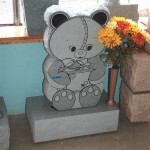 Children’s Memorials – Lang Monument can provide a special selection of memorials for children featuring characters and toy shapes. 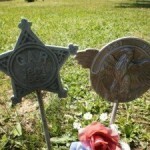 Veteran’s Memorials – Bronze markers with vases are often chosen to honor Veterans. 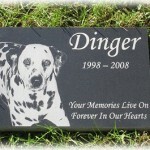 Pet Memorials – Remember your special family member with a personalized marker and let their memory be carried on for years. 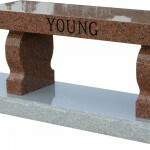 Benches – Memorial park benches are fully customizable. Flower Vases – Beautiful vases and emblems that can be installed on site are a beautiful way to leave a special reminder behind. Hand-crafted Lettering – Most lettering is performed on-site, which provides you a faster turnaround time and complete customization. 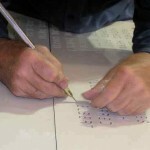 Custom Etchings – Incorporate a special symbol, image or picture into your memorial with a hand-crafted etching. 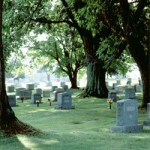 Installation – Lang Monument can oversee installation at regional cemeteries in addition to helping orchestrate with out-of-state burial sites. 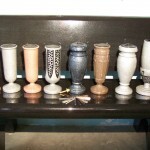 Memorial Cleanings / Leveling – Preservation and reconditioning of existing memorials can be performed on site to bring back original luster and clarify engravings. 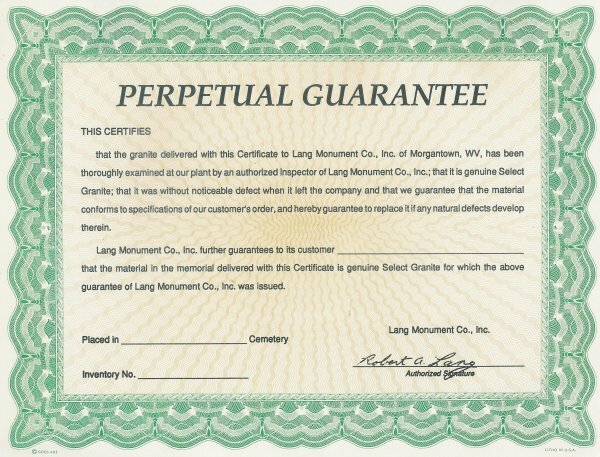 Lang Monument guarantees the quality and craftsmanship of every memorial we sell and install – for perpetuity.